Closing out the first year of Unraveling Pink, it seemed appropriate to highlight our favorite successes in reducing gender bias in 2017. Despite many frustrations in gender bias aired in 2017, there were too many successes to count. These are just ten of them. Join Unraveling Pink in 2018 to build on these successes and leverage our current momentum to bring gender equality even closer within reach. Happy holidays! 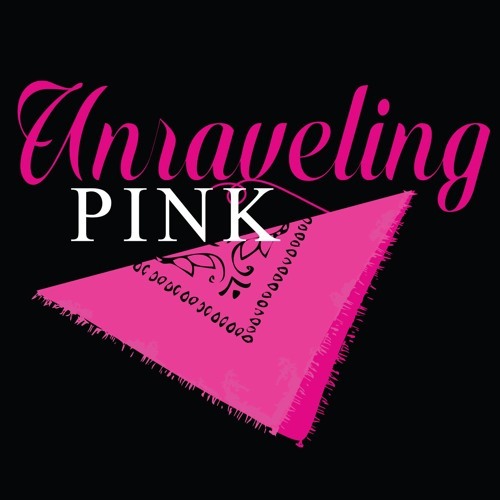 Unraveling Pink will return January 8th to pick up where we left off, to continue tackling gender bias at work. Together, we can unnravel the pink bandana!